Feeding People. What about dumpster diving? The travel club http://thetravelclub.org have been running a open house for travellers for a few months every summer for the last three years. The concept is similar to a nomad base except explicitly asks for donations from the community to fund it, but still is free to stay at. 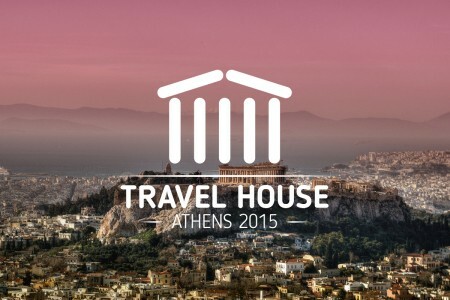 For 2015 the location will be in Athens which will be a fantastic place to visit over the coming summer months. It opens on the 1st of July. More details can be found here.